Hearst Magazines UK has today announced chief executive Arnaud de Puyfontaine will be leaving for French media company Vivendi, despite issuing an outright denial of his move only last week. De Puyfontaine will return to his native France to take up the role of senior executive vice president of media and content activities at Vivendi, which owns Universal Music Group and French pay-TV company Canal Plus. He has led Hearst's magazine portfolion in the UK for the last four years, responsible for a portfolio that includes Cosmopolitan, Good Housekeeping and Esquire. Hearst’s chief operating officer Anna Jones will assume day-to-day management responsibility for the company until a replacement is found. Last week, Hearst told Media Week rumours of De Puyfontaine's departure had "absolutely no foundation". Today, Duncan Edwards, the president and chief executive of Hearst Magazines International, said: "We congratulate Arnaud de Puyfontaine on his appointment as Vivendi’s Senior Executive Vice President, Media and Content activities and thank him for his work over the last four years. "Hearst Corporation and Vivendi have existing partnerships in France and we look forward to exploring more ways our two companies can work together." De Puyfontaine moved to the UK in 2009 to lead Hearst, after being the chief executive of Emap France, which was later bought by the Italian group Mondadori. 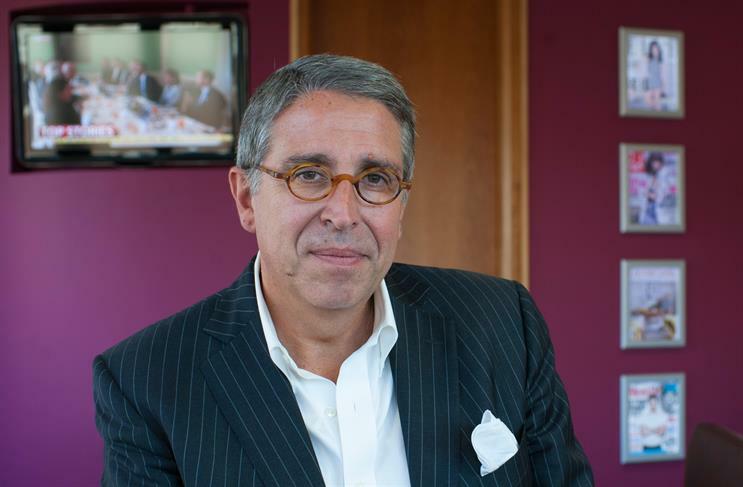 De Puyfontaine has been a charismatic, well-respected leader in British magazines, and has previously advised Nicolas Sarkozy on the economic challenges facing the press industry. In September, he talked enthusiastically to Campaign about the future for both magazines and Hearst, noting: "The industry is going through a very Darwinian type of experience," he says. "My proposition is to be one of the winners in that journey."